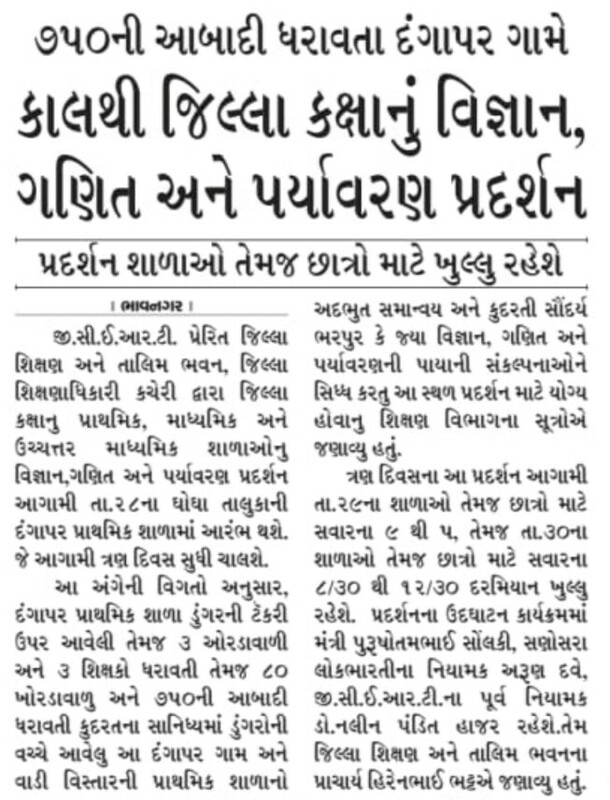 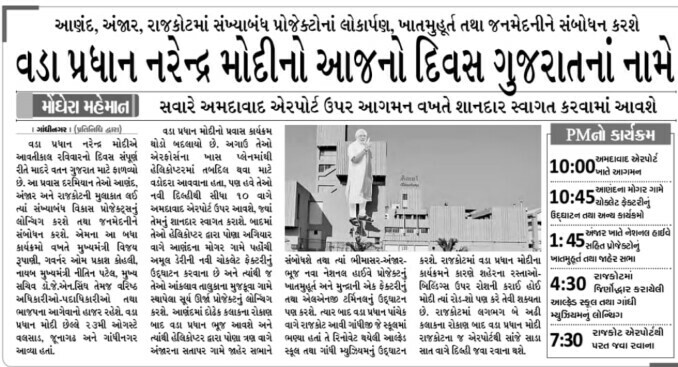 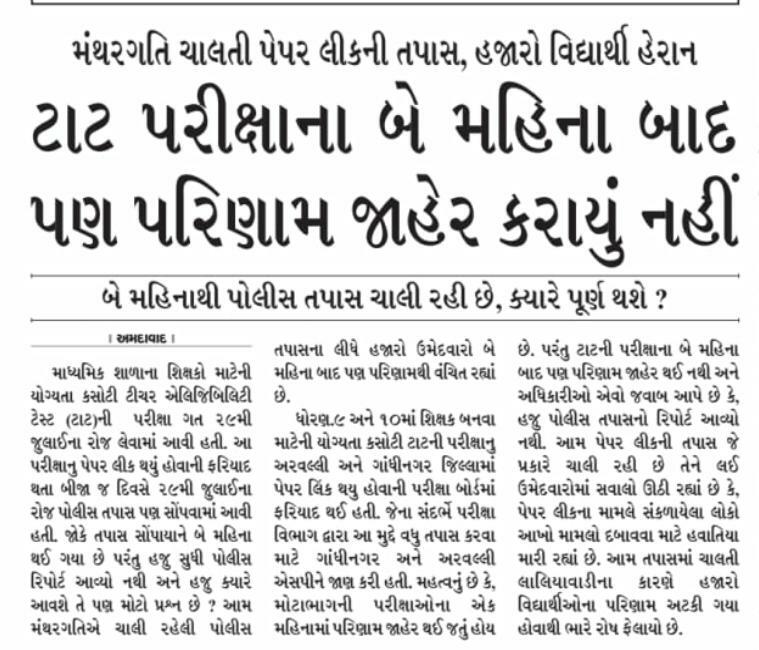 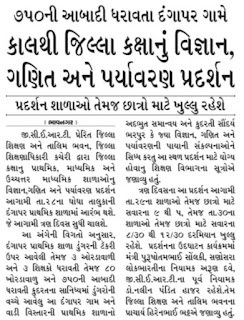 JILLA PANCHAYAT NA PRATHMIK SIXAKO NE SEPTEMBER ANE OCTOBER MAAS NI PAGAR BHATTHAO ANE NIBHAVANI GRANT BABAT NIYAMAK NO LATEST PARIPATRA. 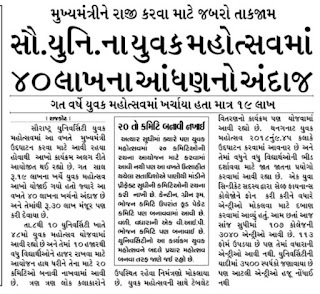 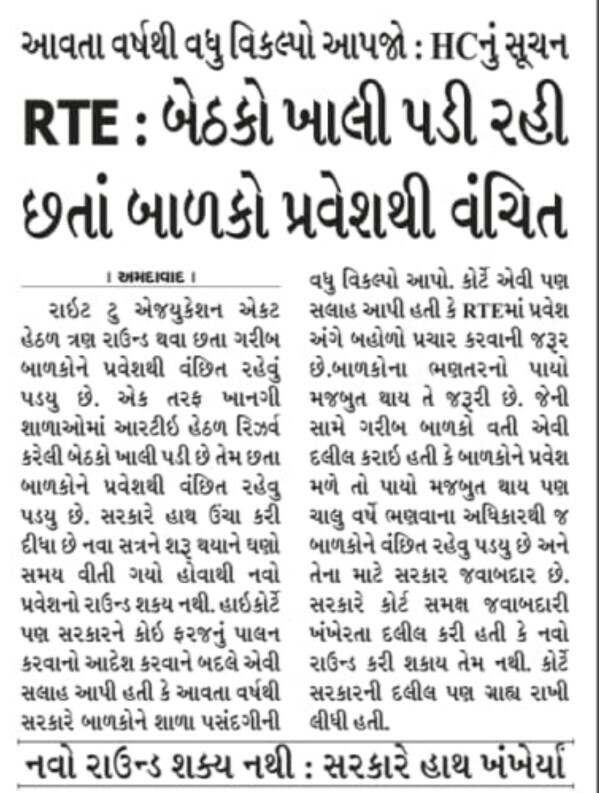 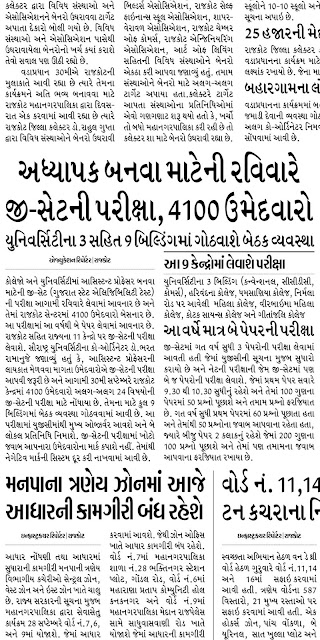 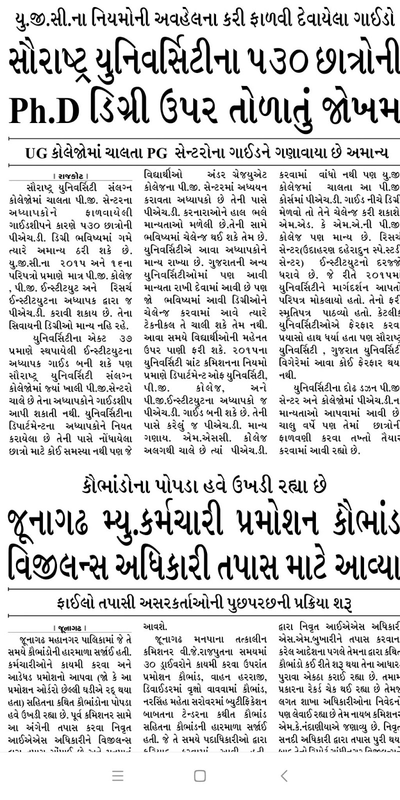 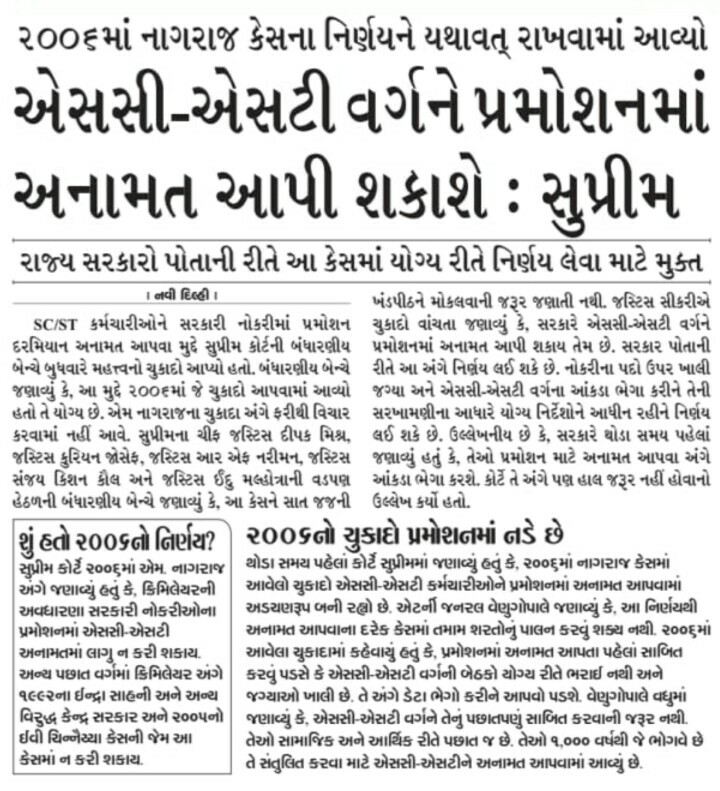 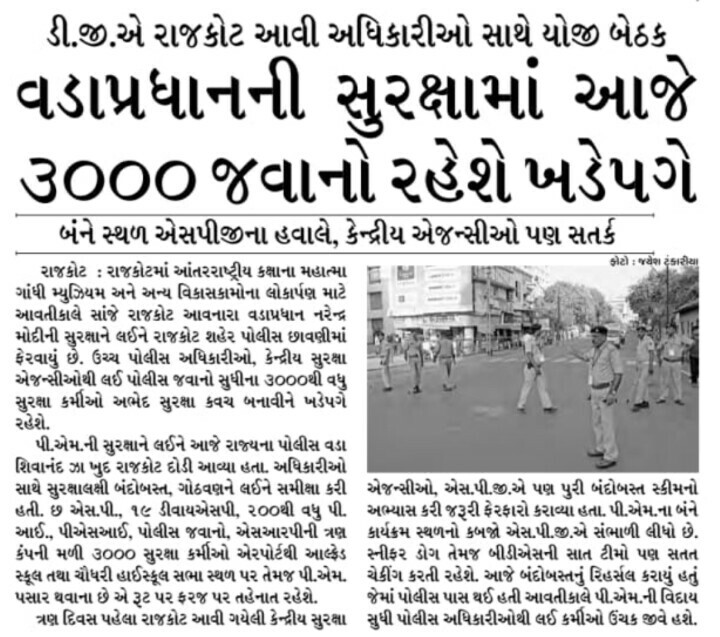 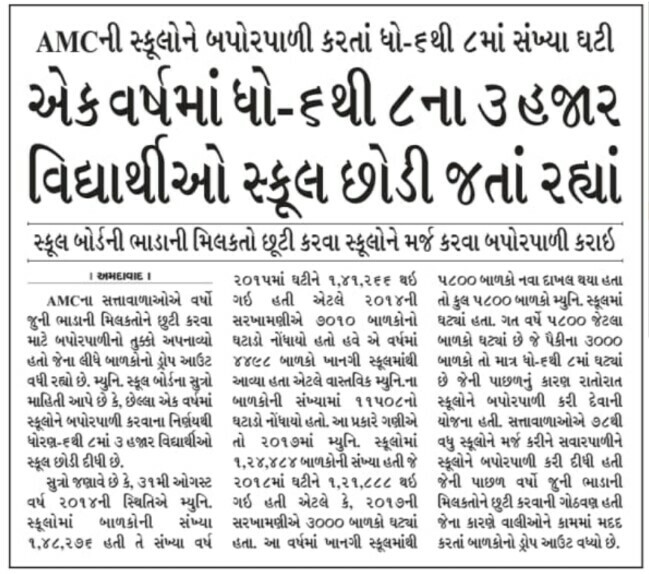 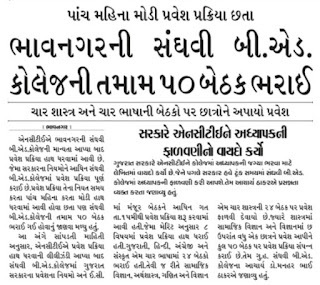 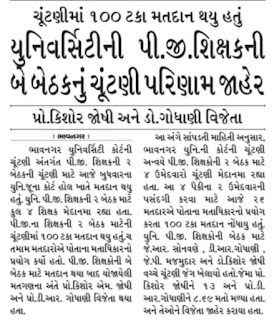 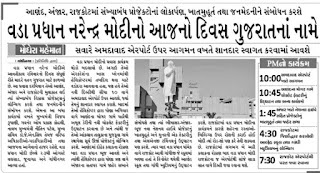 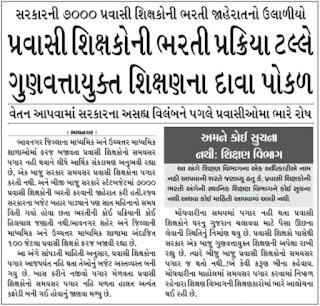 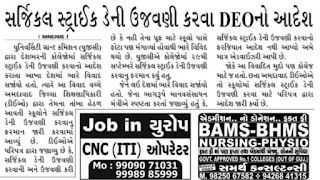 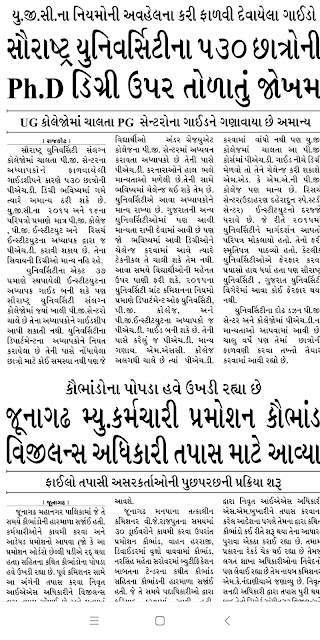 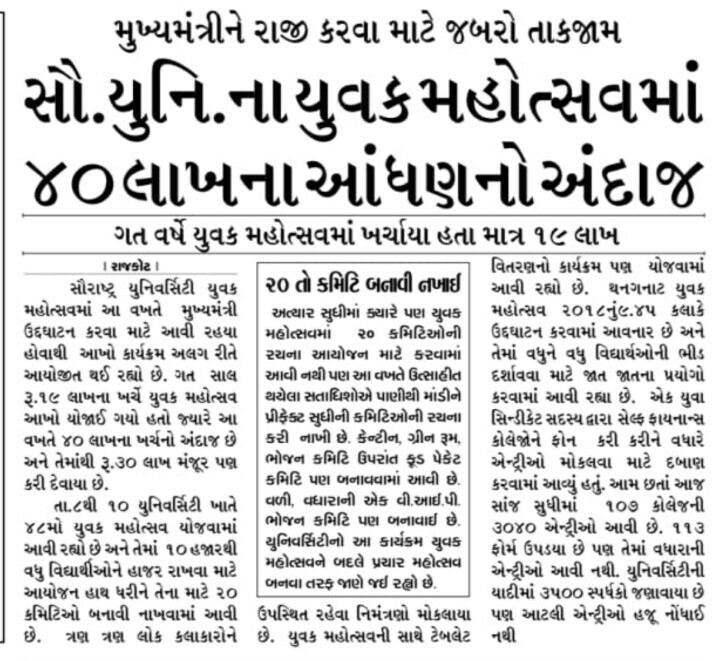 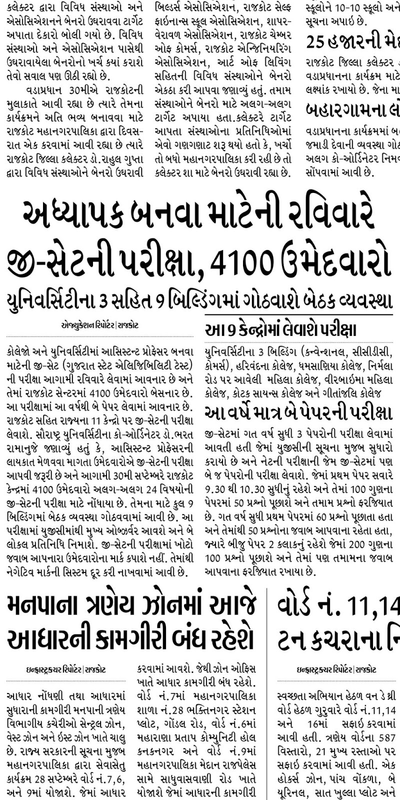 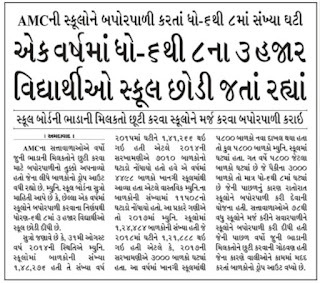 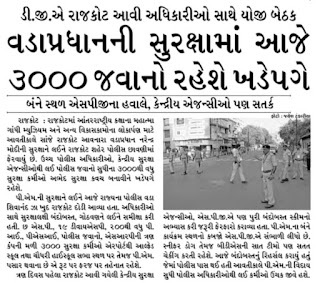 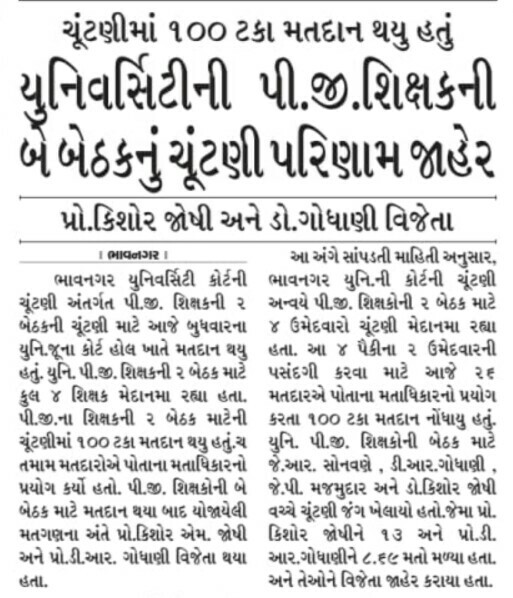 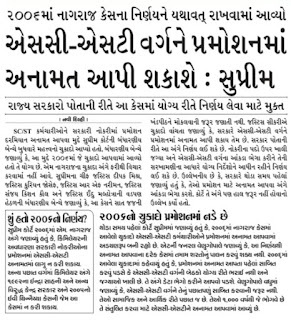 TAT MADHYMIK PARIXA NU RESULT 2 MAHINA THI JAHER KARAYU NATHI:- NEWS REPORT. 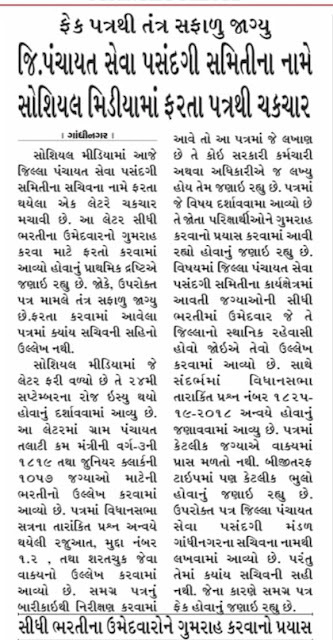 MATDAR YADI SANXIPT SUDHARANA ZUMBESH NI TARIKH MA FERFAR BABAT LATEST PARIPATRA DATE:- 28/09/2018. 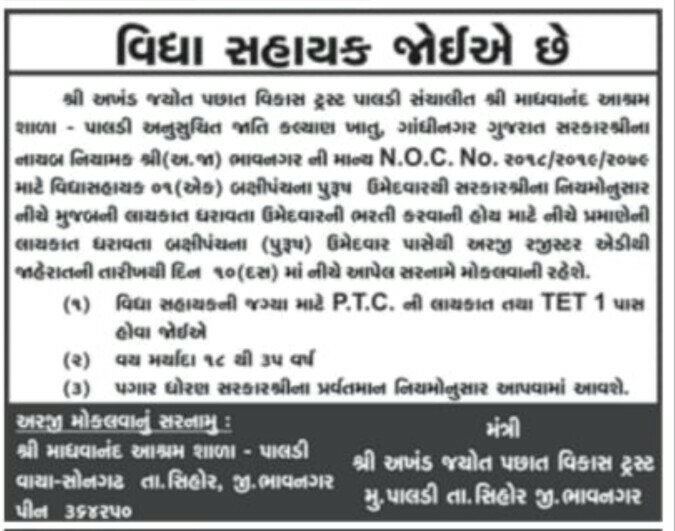 RAJY NI SARKARI/GRANTED SECONDARY & HIGHER SECONDARY SCHOOL NA ROSTER REGISTER BHARATI MATE PRAMANIT KARVA BABAT LATEST PARIPATRA DATE:-26/09/2018. 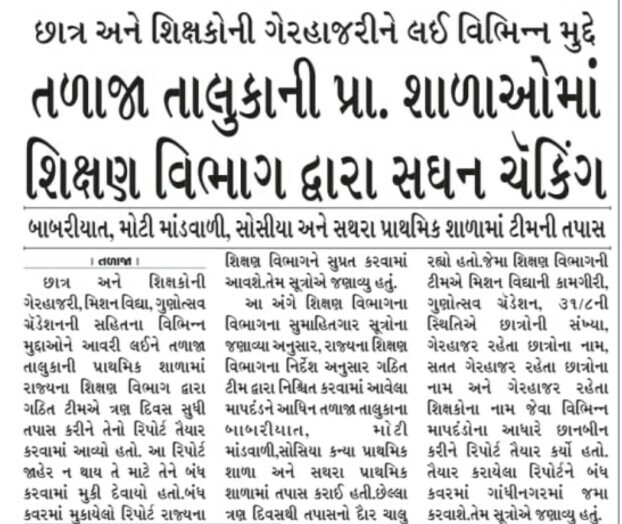 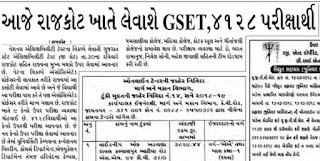 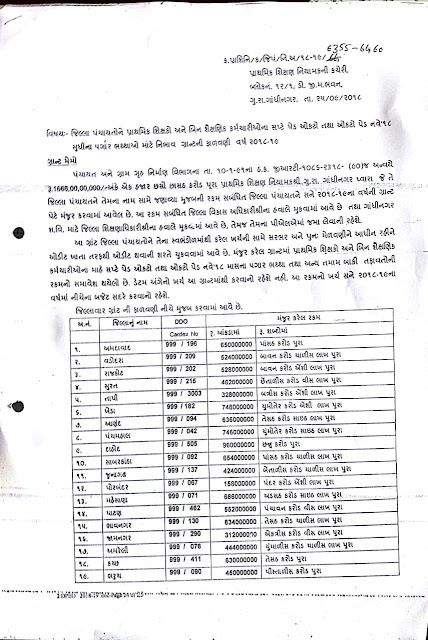 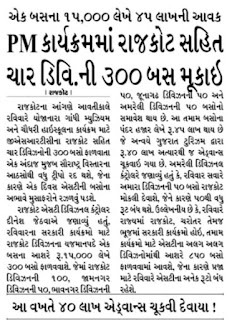 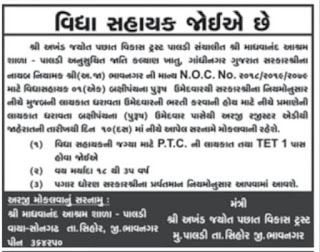 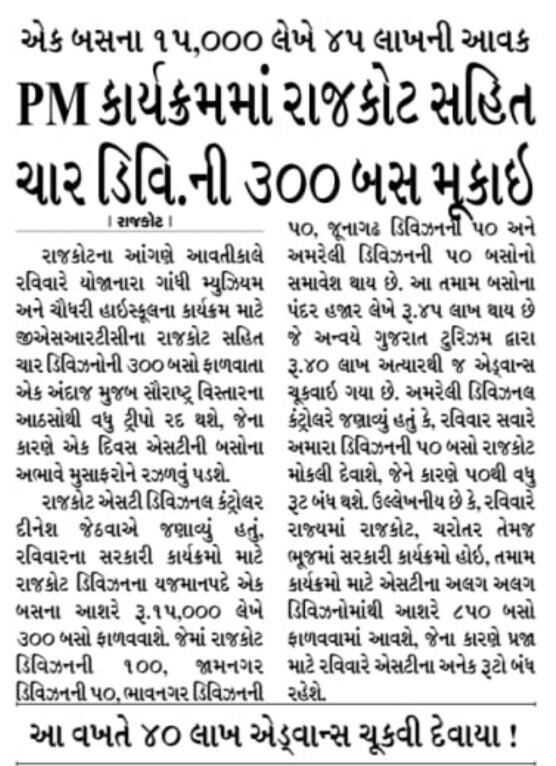 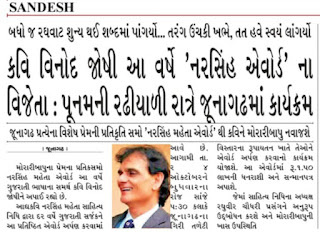 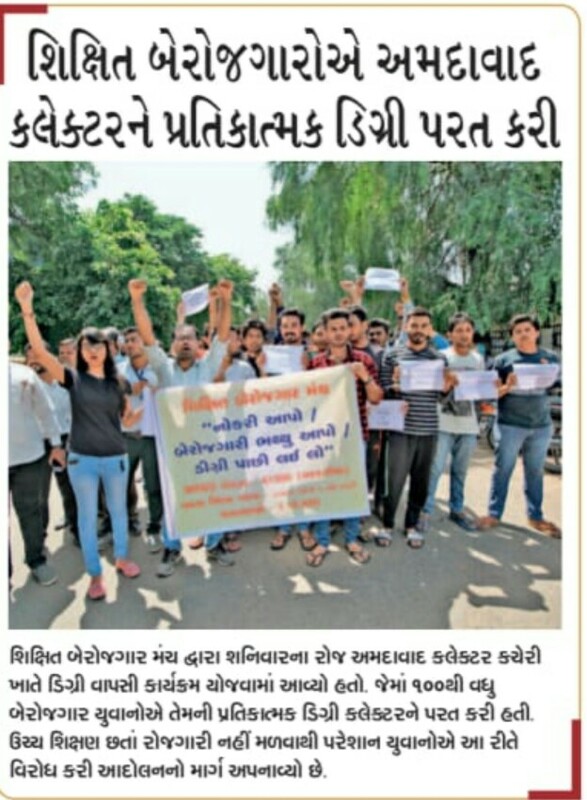 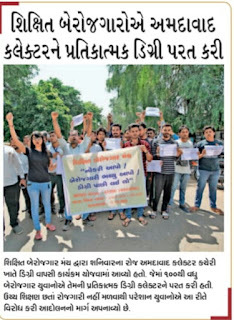 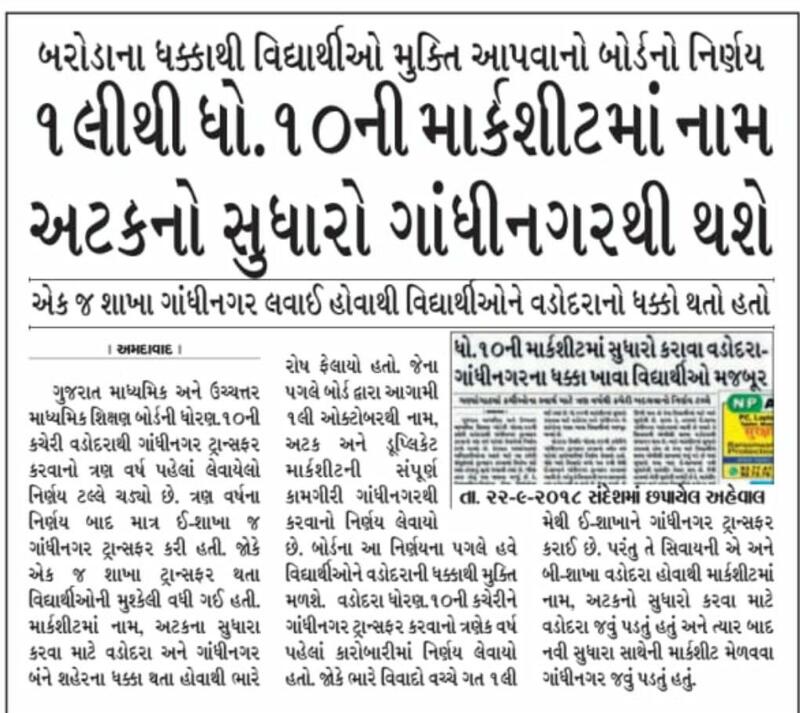 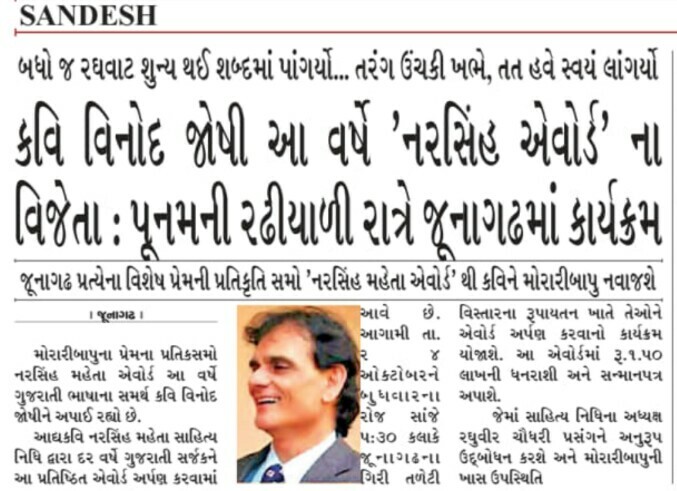 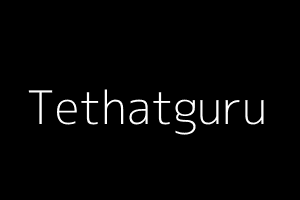 JUO KUTCH JILLA MA KYA SUBJECT MA KETLI JAGYAO CHHE TENU OFFICIAL LIST. 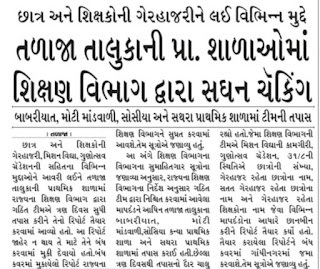 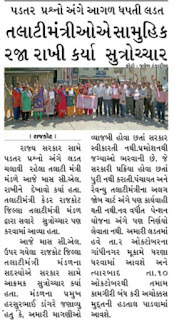 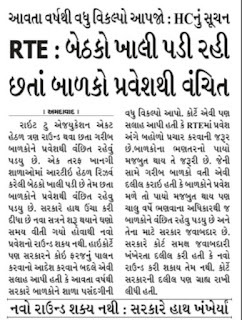 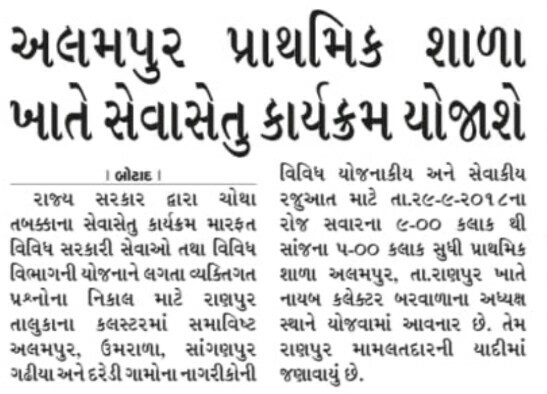 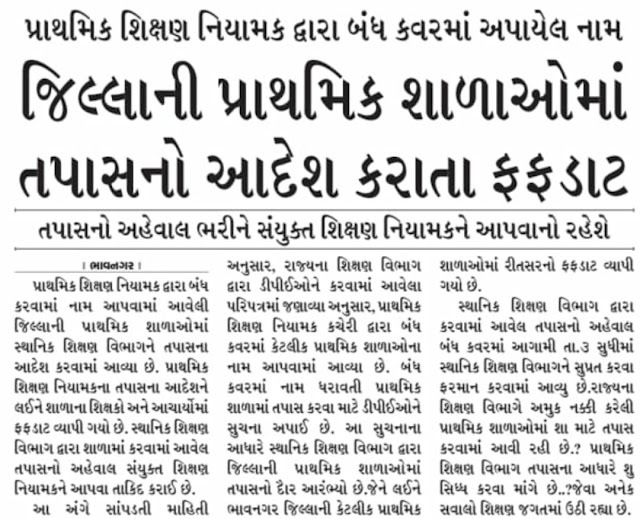 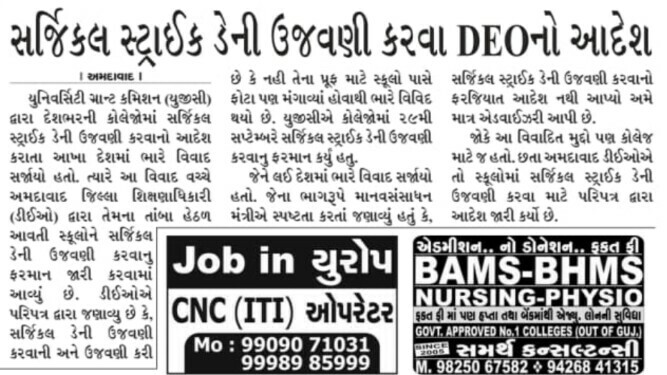 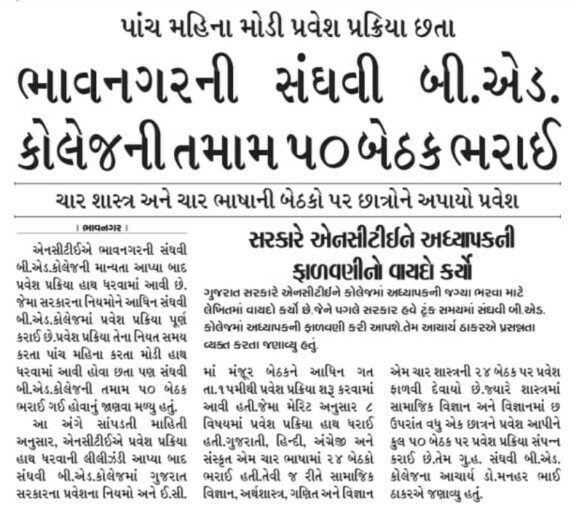 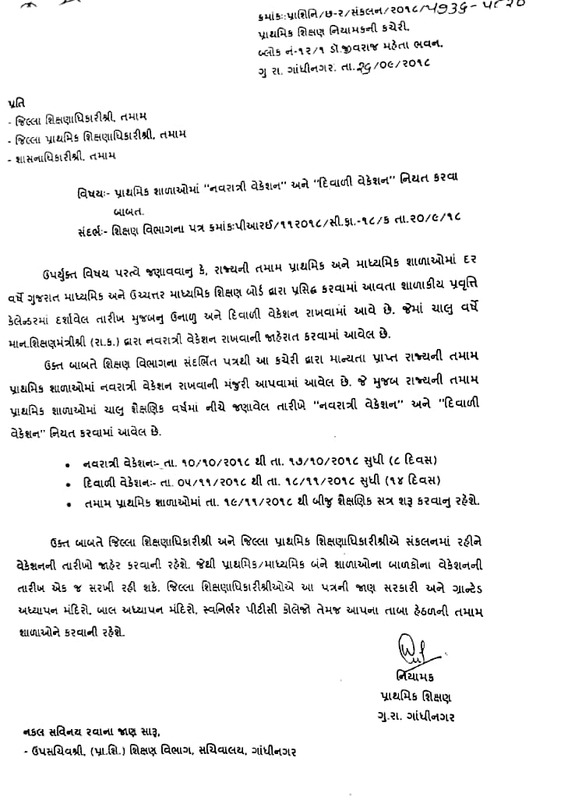 BREAKING NEWS:- TALATI - JUNIOR CLERK BHARATI MA 1 J JILLA MA FORM BHARAVA BABAT NI AFAVAH BABAT PANCHAYAT SEVA PASANDAGI SEVA BORAD NI OFFICIAL PRESS- NOTE. 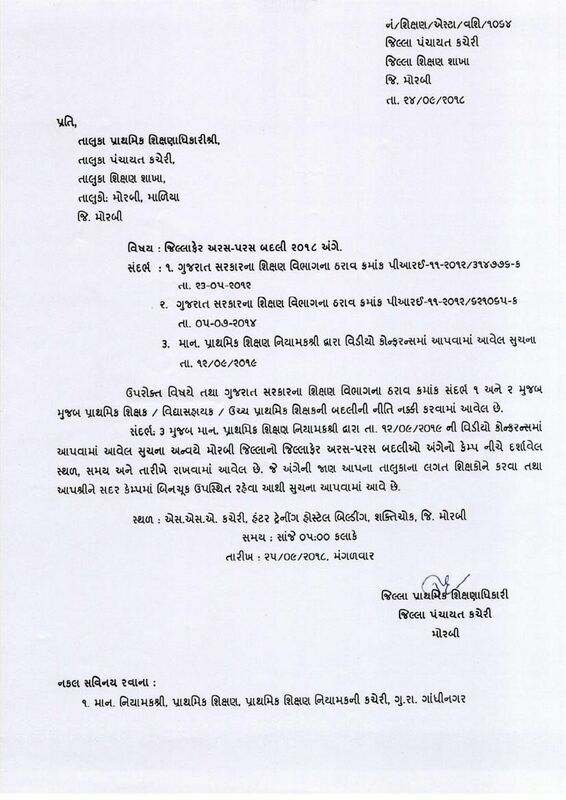 BREAKING NEWS:- TALATI - JUNIOR CLERK BHARATI MA 1 J JILLA MA FORM BHARAVA BABAT NI AFVAH BABAT PANCHAYAT SEVA PASANDAGI SEVA BORAD NI OFFICIAL PRESS- NOTE. 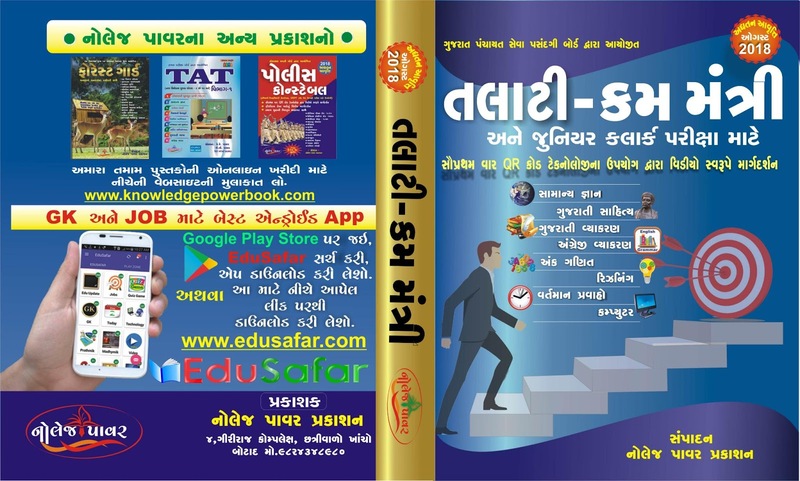 BUY KNOWLEDGE POWER TALATI KATELA MATRIX & JUNIOR CLERK BOOK FOR GET SUCCESS. 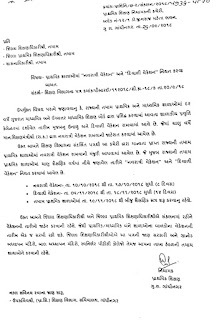 Read Press Note From Below Link. 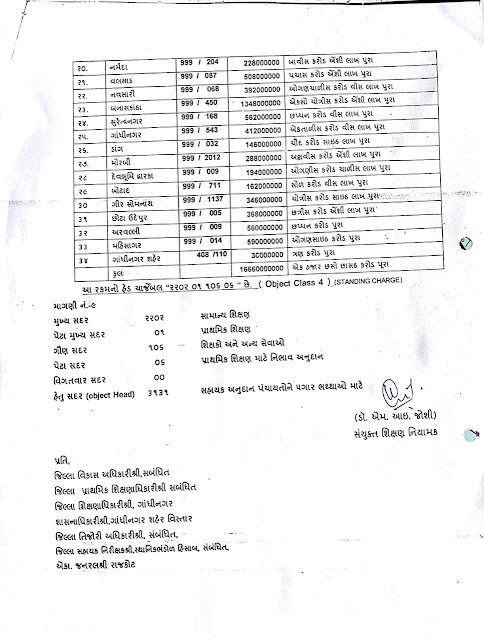 GCERT NA PARIPATRA MUJAB BANAVEL STD. 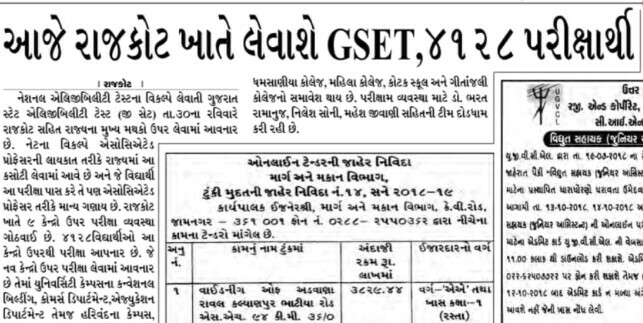 3 TO 5 NA TIME-TABLE WORD & PDF FILE MA DOWNLOAD KARO. 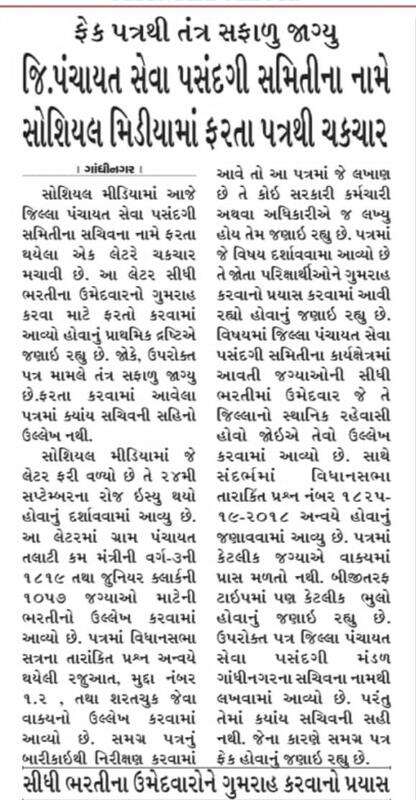 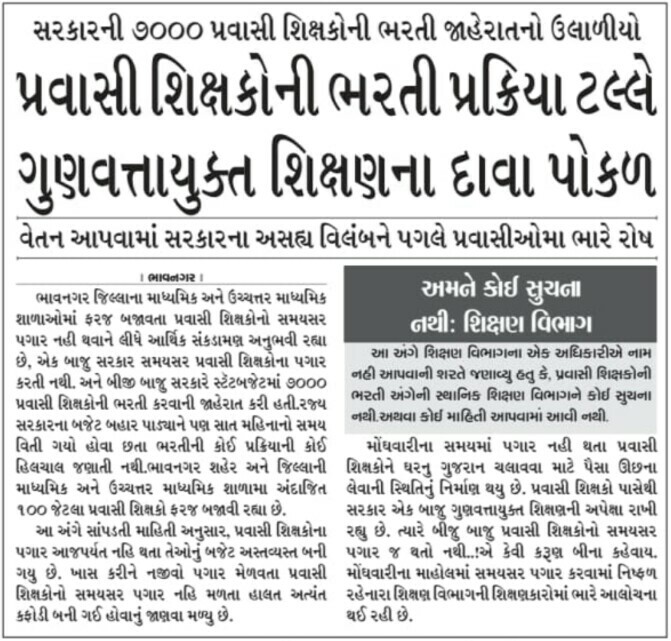 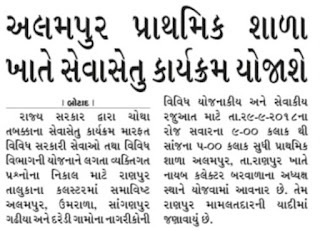 UPPER PRIMARY MA KAAM KARTA MATHS- SCIENCE SIXAKO NI ONLINE TALIM BABAT SSA NO LATEST PARIPATRA DATE:-25/09/2018. 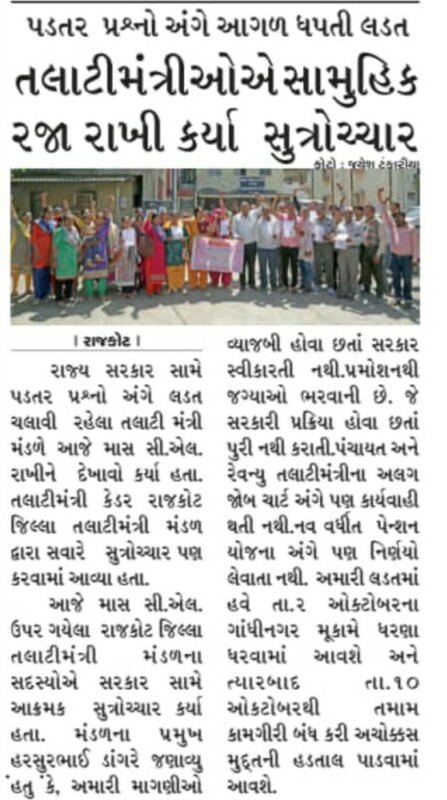 JILLAFER ARAS-PARAS BADLI CAMP BABAT MORBI JILLA NO LATEST PARIPATRA DATE:- 25/09/2018.